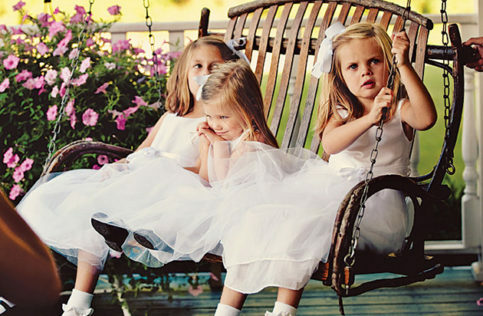 Make someone’s special day even more special with a gift certificate from The Wedding Store at Liz Clinton! Bridal gift certificates are available in any denomination and are redeemable for any of our fine services. Call 1-973-786-5330 for more information! Judy’s Tip of the Week! Enjoyed your experience with us? Click on Judy’s Tip of the Week! 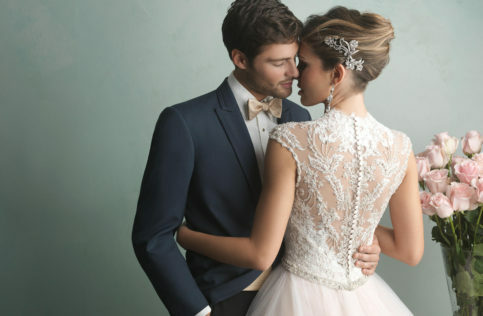 to review us on WeddingWire! We appreciate your feedback and thank you in advance for your reviews! The Only Place to Shop for Any Social Occasion! The Wedding Store wishes you and yours a Wonderful and Prosperous 2019 filled with Friends & Family! Our personable and knowledgeable staff will treat you with the care and attention you deserve to make your special day a truly memorable one. 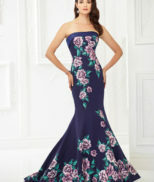 The Wedding Store at Liz Clinton is the only place to shop for any social occasion. Whether you are planning the wedding of your dreams or attending your prom, a dinner dance or formal, our exclusive services can accommodate your every need. Come visit us for your next social occasion – we promise you will be pleased!